Sen. Sherrod Brown says he hasn’t decided whether he will vote to confirm President Trump’s nominee for Secretary of Veterans Affairs. The Ohio Democrat sits on the Senate VA committee, which could hold hearings on Dr. Ronny Jackson’s nomination as early as next week. 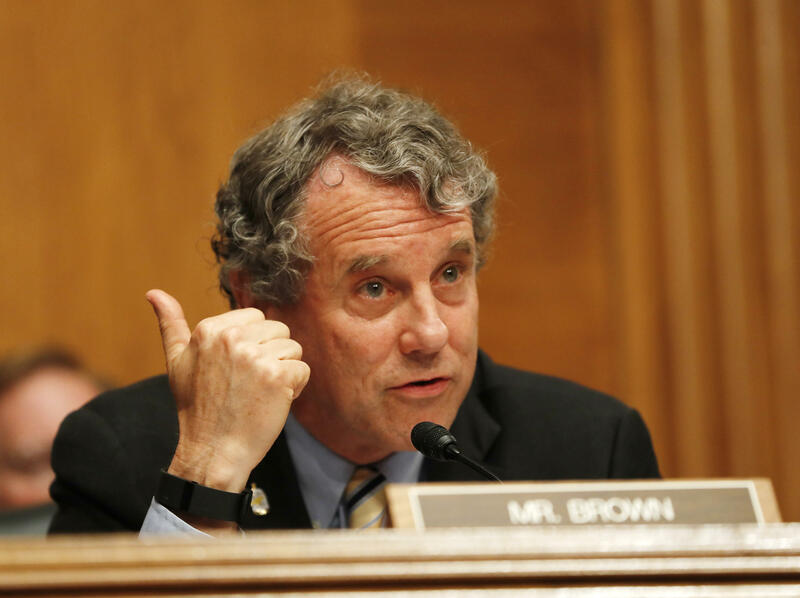 In his meeting with Jackson on Tuesday, Brown encouraged the Cabinet nominee to oppose health care privatization, which would outsource more veteran care into the private sector. The VA has relied on some level of community care to help treat its 9 million veteran members, mainly to address the issue of long wait times, as well as for veterans lacking access to a VA facility. 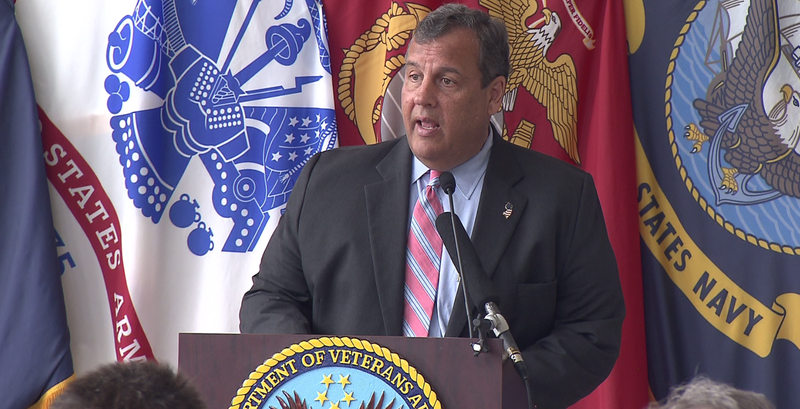 But Brown says a push for more privatization would ultimately harm veterans. 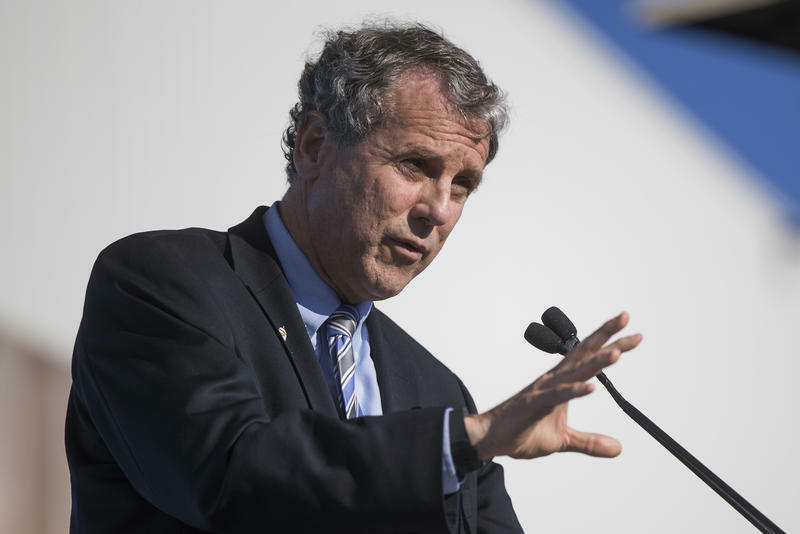 "We know we have work to do to improve the VA, but privatizing isn’t the answer," Brown said in a conference call on Wednesday. "It would deprive veterans of the best possible care, it would hurt employees of the VA, and it would line the pockets of private corporations." A local VA organization says outsourcing more care into the private sector would not solve the VA’s internal problems. 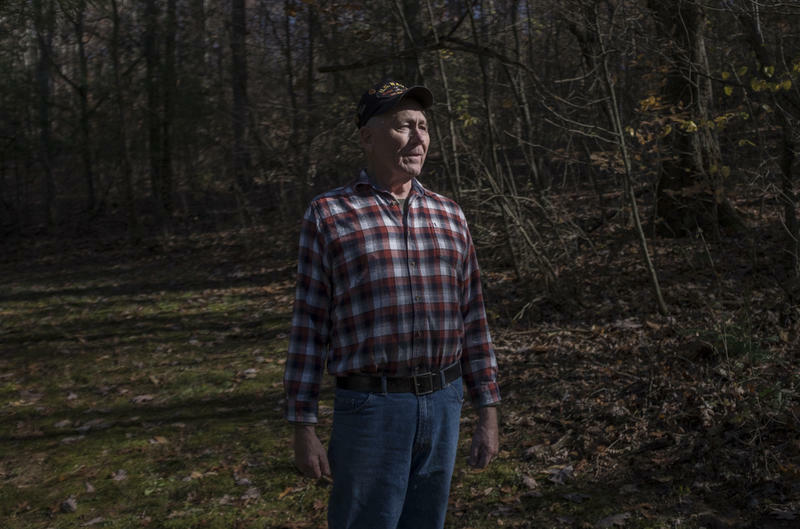 "Even when you privatize 20 percent, 50 percent of the workload from the VA, then what you’re doing is creating a smaller-scale problem," said Jon Reiss, executive director for the Cuyahoga County Veterans Service Commission. "And ultimately the people who maintain themselves with the VA, are going to get a slowly deteriorating product, unless of course you do root cause analysis and actually fix problems." Brown noted that Jackson agreed to oppose privatization in their meeting. The 2014 Veterans Choice Accountability Act allocated $10 billion dollars for veterans to seek private care in order to address long wait times for health services at the VA. The VA provides veteran care at some 1,240 health care facilities in the U.S., including over 40 in Ohio. On a fall morning, Gary Jones takes a walk in his wooded property in Licking County. Like many people, long walks helps him to clear his head. 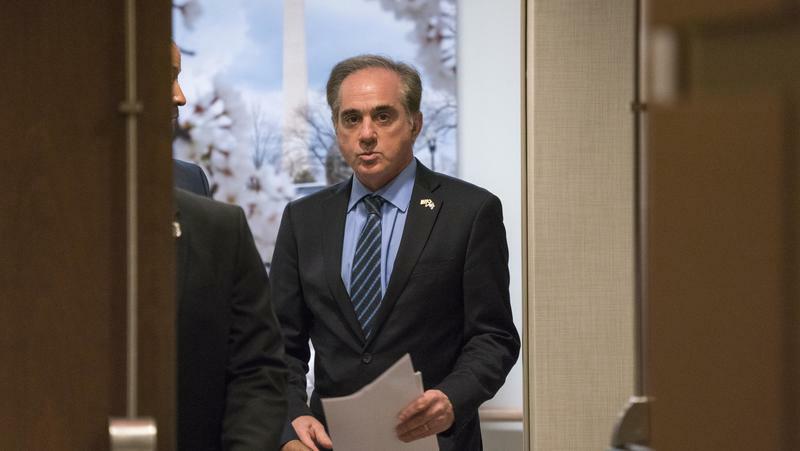 The U.S. Secretary of Veterans Affairs, Dr. David Shulkin, joined President Trump’s opioid task force at the Cleveland VA Medical Center on Thursday. At a City Club of Cleveland speech Monday, Sen. Sherrod Brown called for a major public health campaign to combat opioid addiction. The Ohio Democrat pointed to anti-smoking programs as a model.